Veteran organized crime reporter and author George Anastasia offers a piece on the life and death of Philly mob boss Nicodemo “Little Nicky” Scarfo (seen in the center of the above FBI surveillance photo) at jerseymanmagazine.com. He was, to borrow an over-used sports term, a game changer. And he, and all those around him, paid a significant price because of it. Little Nicky Scarfo, the violent Philadelphia-South Jersey mob boss who died in prison earlier this year, played by his own set of rules. The result was chaos. 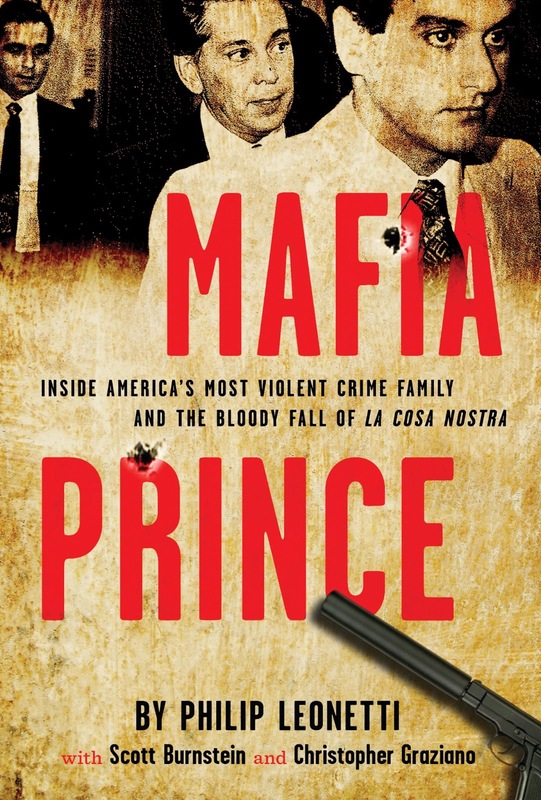 His passing (he died in a federal prison on Jan. 13) attracted front page headlines, but there was little of the pomp and ceremony that used to be de rigueur when a mob boss died. No viewing at a South Broad Street funeral home with lines of mourners stretching out the door and down the block. No FBI agents in unmarked vans taking pictures of crime family members and their associates coming to pay their final respects. No church ceremony with pallbearers carrying an ornate coffin to a waiting black limousine. 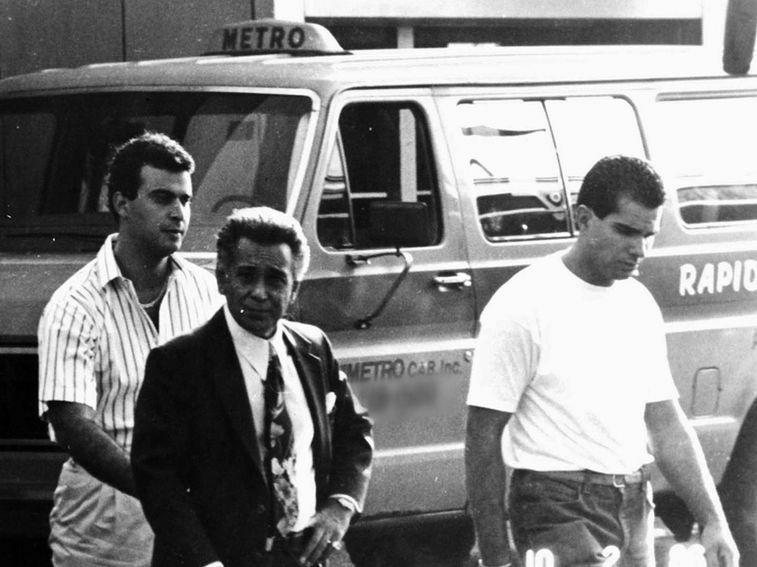 There has been little mention of Scarfo’s “final arrangements.” One source said his passing was marked at a private family memorial service and his body was cremated. For all the noise he made while on the streets, Little Nicky went quietly.